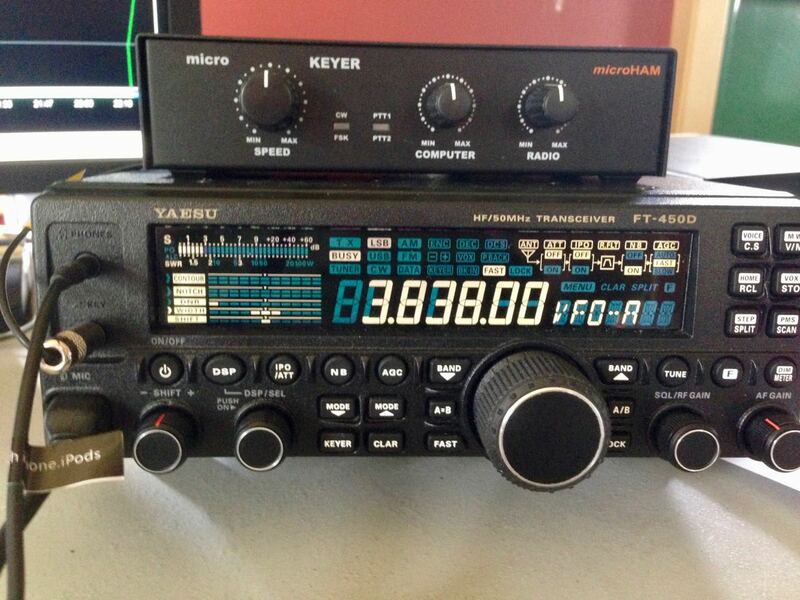 Promote The Ham Radio Hobby To The Entire World On A Powerful International Shortwave Radio Station – WTWW BY Calling In From Your Field Location and Tell The World about it. Put the members of your Field Day group on the air by passing the phone around. Include special guests and your local city officials. 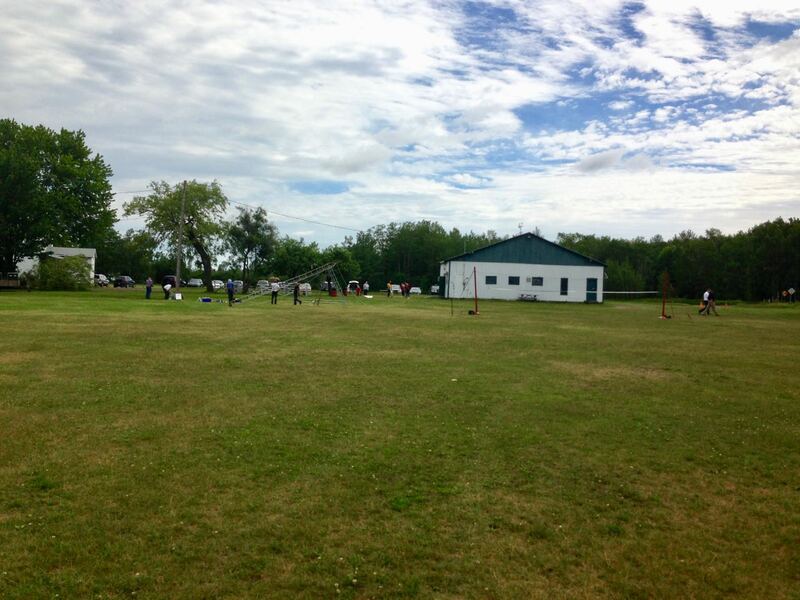 Let’s catch the excitement from the young kids and teens that are visiting your Field Day site. Let’s talk to prospective Hams that have gotten excited by watching your field day activities. If you can’t get through on the first try to this number – you can leave a message and we WILL call you during the live show. You are welcome to leave a message by calling ahead of time as well! Let’s give the world a shout from Field Day 2018! Thank you, Bill and a number of other SWLing Post readers who shared this tip! 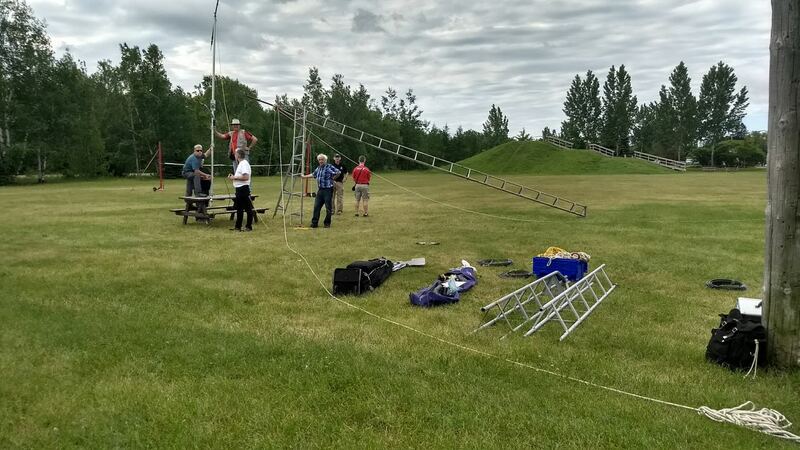 This entry was posted in HD Radio, News, Uncategorized and tagged Amateur Radio, Bill Hemphill (WD9EQD), Field Day, Ham Radio, WTWW on June 23, 2018 by Thomas. It’s Field Day weekend 2018: find a local event, have fun! 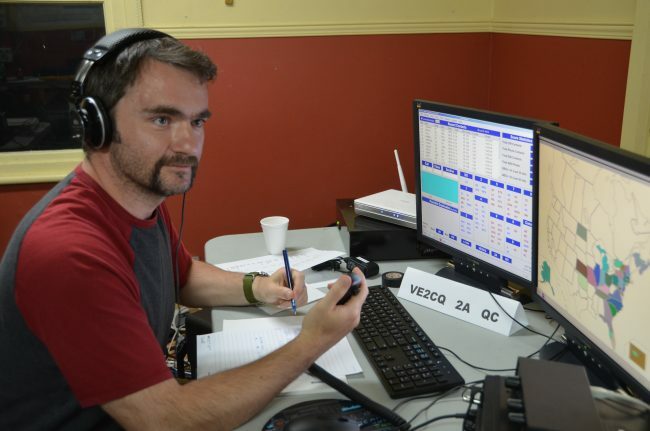 If you live in North America and have an interest in becoming a ham radio operator, this is the weekend to check out what amateur radio is all about, and meet local radio enthusiasts. 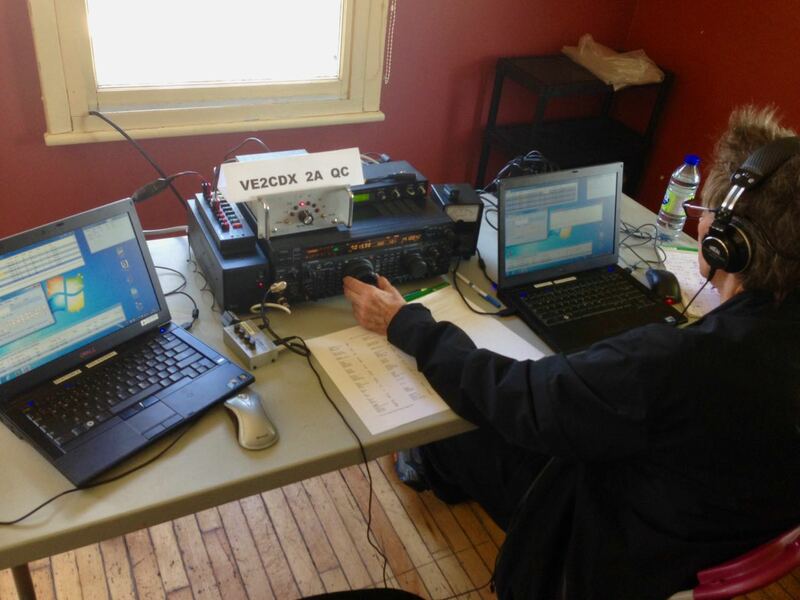 “ARRL Field Day is the single most popular on-the-air event held annually in the US and Canada. 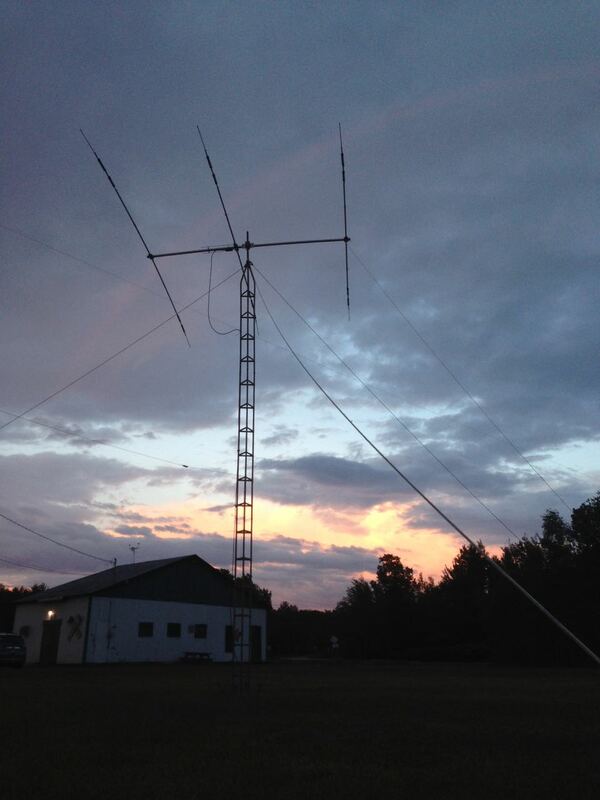 On the fourth weekend of June of each year, more than 35,000 radio amateurs gather with their clubs, groups or simply with friends to operate from remote locations. Field Day is a picnic, a camp out, practice for emergencies, an informal contest and, most of all, FUN! 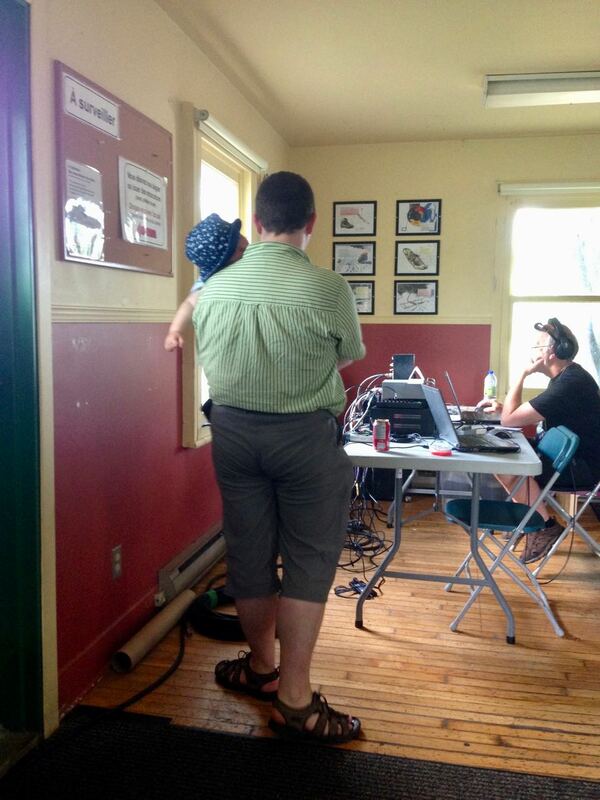 Many Field Day sites have a GOTA (Get On The Air) station where non-licensed individuals are welcome to play radio. 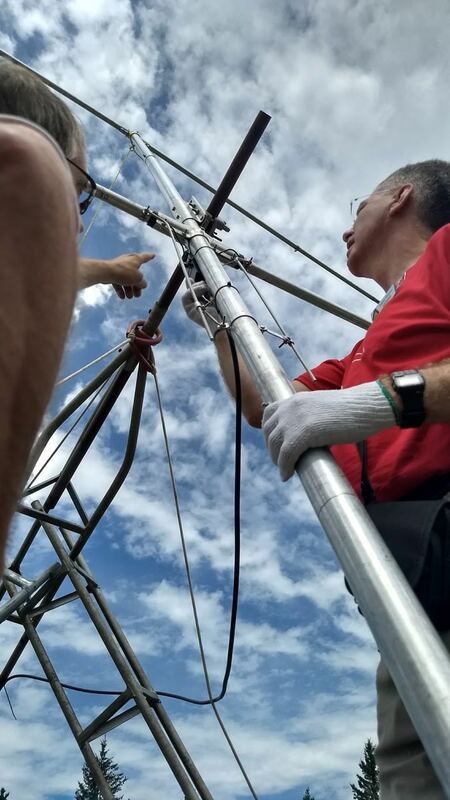 It’s a fantastic way to try your hand at transmitting with a little guidance and encouragement from the more experienced. Indeed, even if there is no GOTA station, you will often be invited to try out the mic. 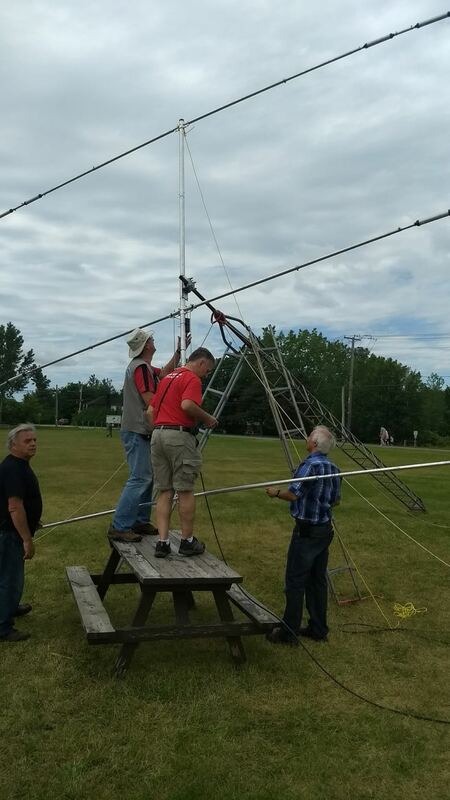 You’ll find that ham radio operators are very welcoming on Field Day–after all, spreading the word about the fun of amateur radio is what it’s all about. 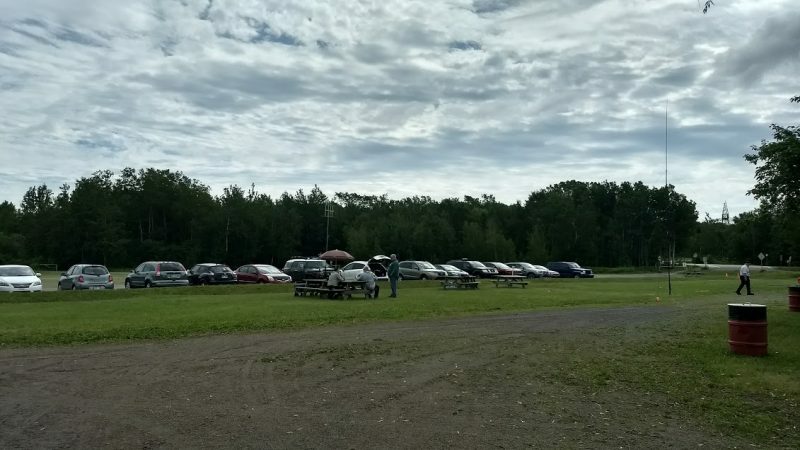 Indeed, I’ve shown up unannounced to a number of Field Days over the years; once I got some serious radio time with the Charlotteville Amateur Radio Club while on vacation in Prince Edward Island, Canada and I’ve spent the past two Field Days with the Québec Amateur Radio Club (Club Radio Amateur de Québec). It’s all been amazingly fun. 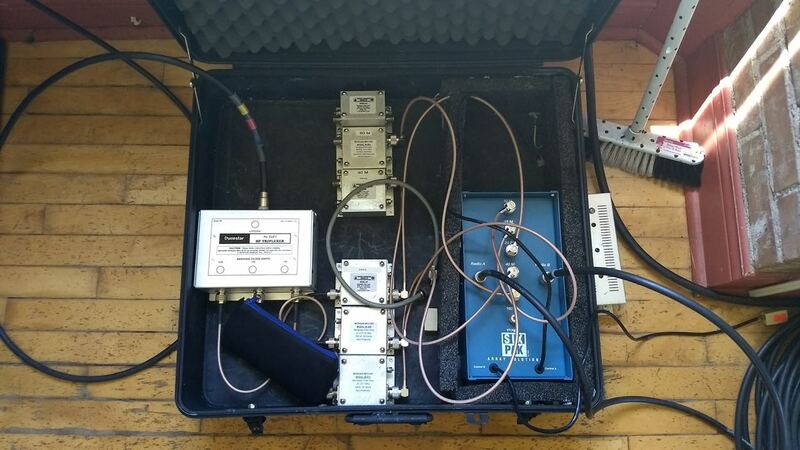 This year, I should be back home and plan to spend Field Day with my buddy Vlado (N3CZ) in the Field! We plan to hit the Blue Ridge Parkway and operate for a few hours. 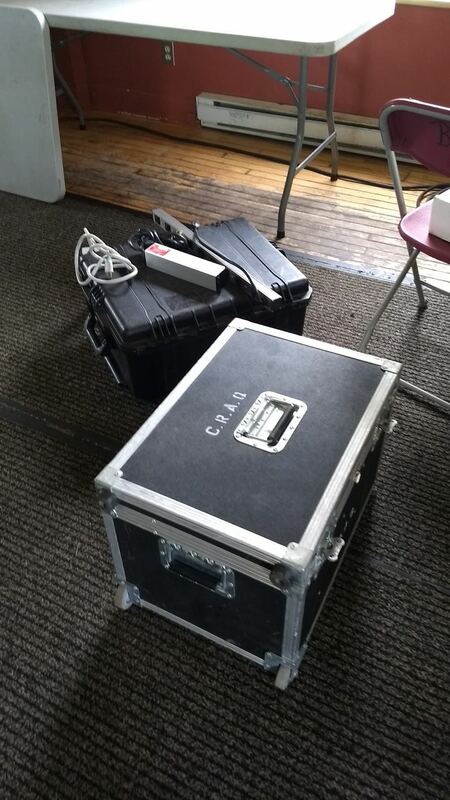 Later, we’ll likely stop by some local clubs on the air. 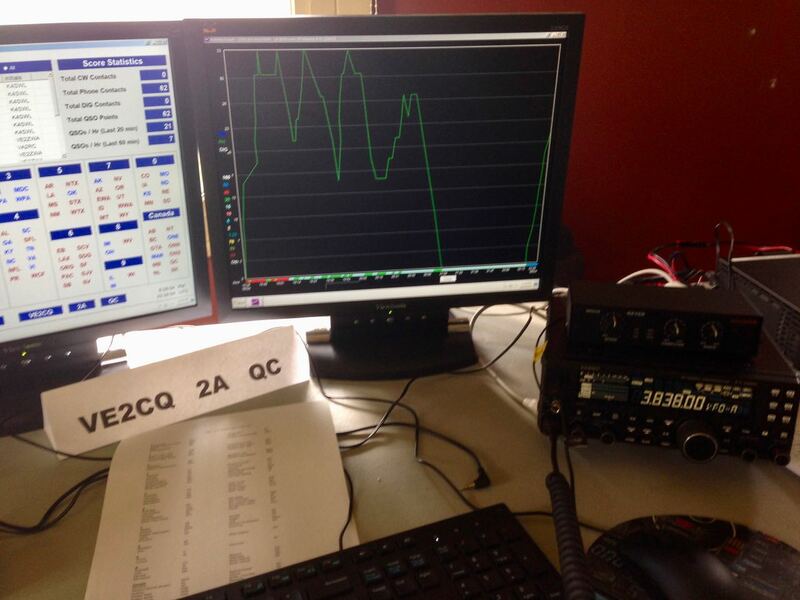 Keep in mind that there are many shortwave listeners among the amateur radio community; indeed, many hams became interested in the hobby through SWLing. 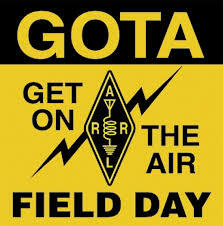 The ARRL has made it quite easy to find registered Field Day locations in your region. Click here to find a local Field Day event near you–and have a great Field Day! 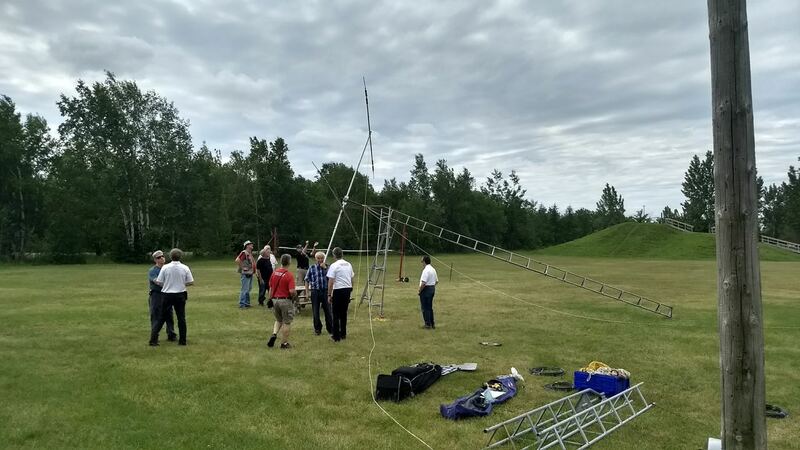 This entry was posted in Current Events, Ham Radio, News, Shortwave Radio and tagged Field Day, Ham Radio, How to find a Field Day location, What is Field Day? 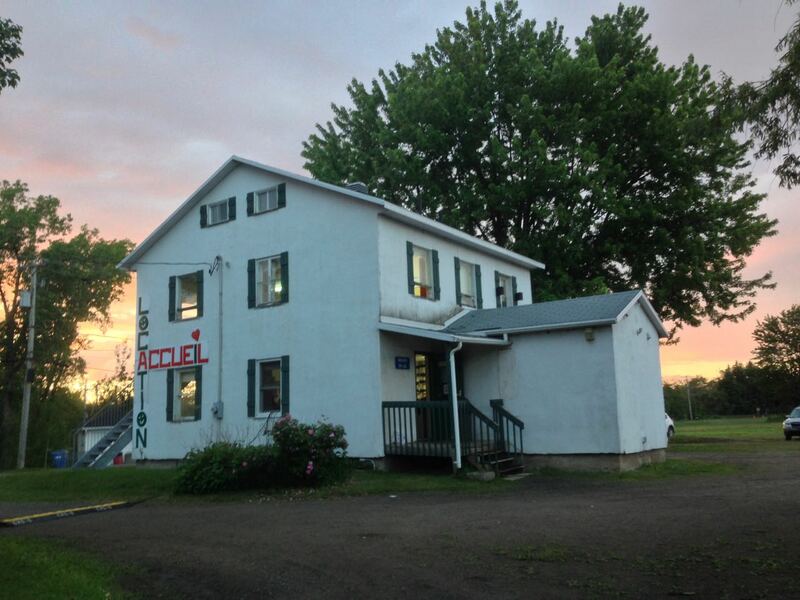 on June 22, 2018 by Thomas. It’s Field Day weekend 2017: find a local event, have fun! 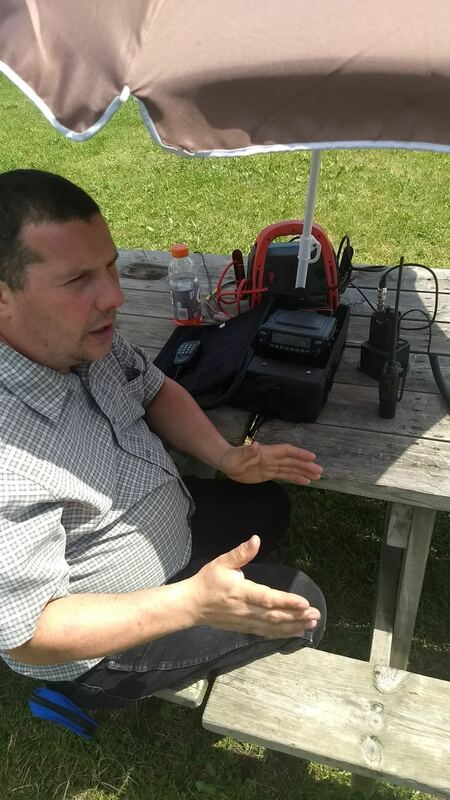 You’ll find that ham radio operators are very welcoming on Field Day–after all, spreading the word about the fun of amateur radio is what it’s all about. 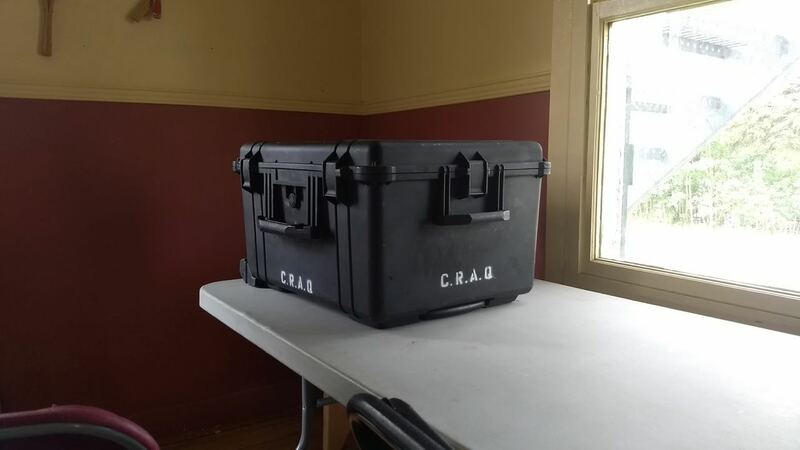 Indeed, I’ve shown up unannounced to a number of Field Days over the years; once I even got some serious radio time with the Charlotteville Amateur Radio Club while on vacation in Prince Edward Island, Canada. 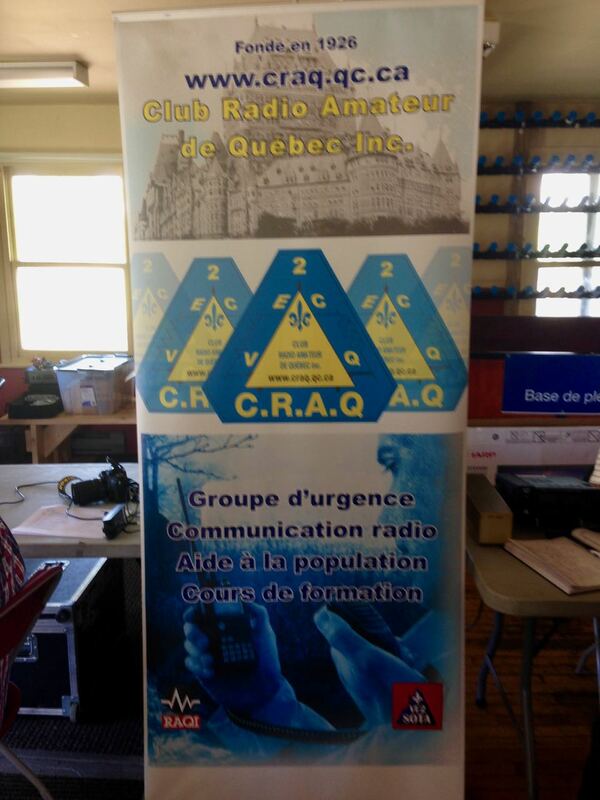 This year, I’m joining the Québec Amateur Radio Club (Club Radio Amateur de Québec), for the second year in a row, and I’m looking forward to it very much! 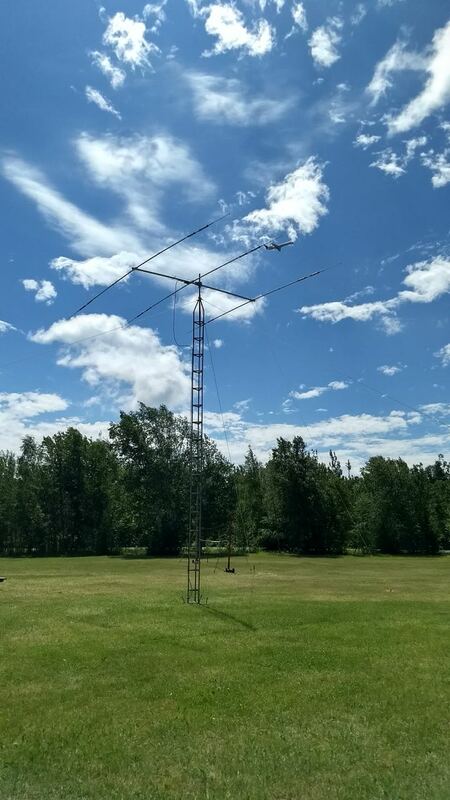 This entry was posted in Ham Radio, News and tagged Field Day, Ham Radio, How to find a Field Day location, What is Field Day? on June 23, 2017 by Thomas.